MapleStory 2 launched in Korea back in 2015, but now it’s finally time for the free-to-play MMO to make its way to Western shores. 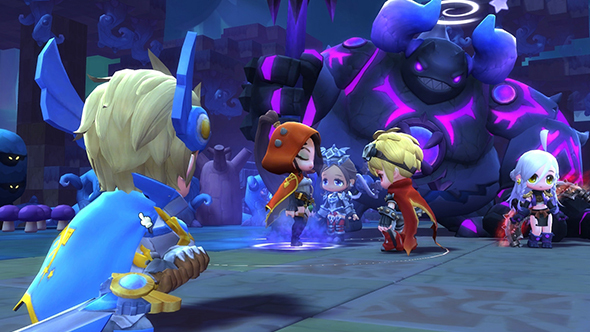 Taking the colourful world into a block-based third dimension, MapleStory 2 will begin a closed beta next month. Check out the best MMOs on PC. If that all tickles your fancy, publishers Nexon are taking closed beta signups right now for players in the Americas, Europe, and Oceania. That closed beta begins on May 9.